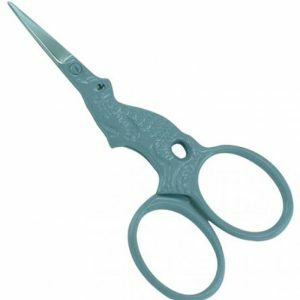 Available in AISI 410, 420 & 440 scissors. 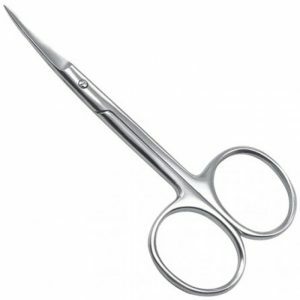 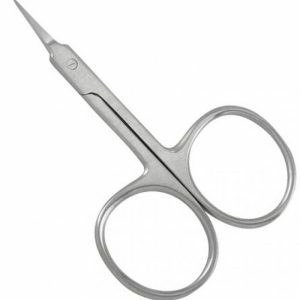 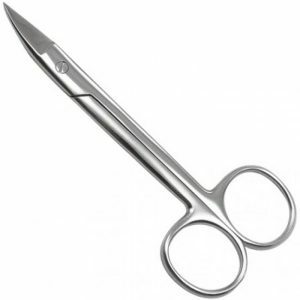 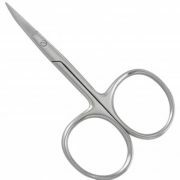 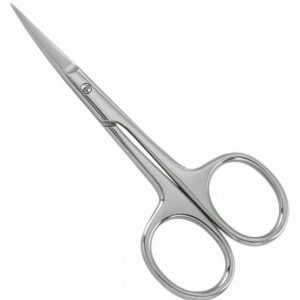 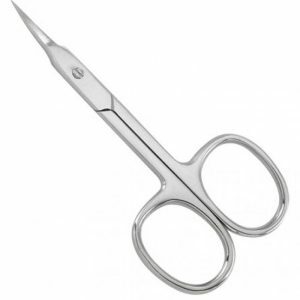 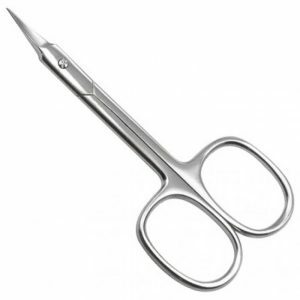 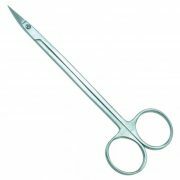 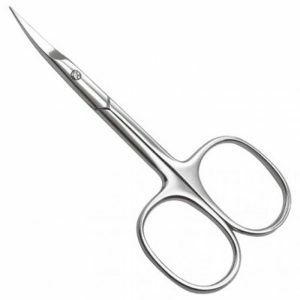 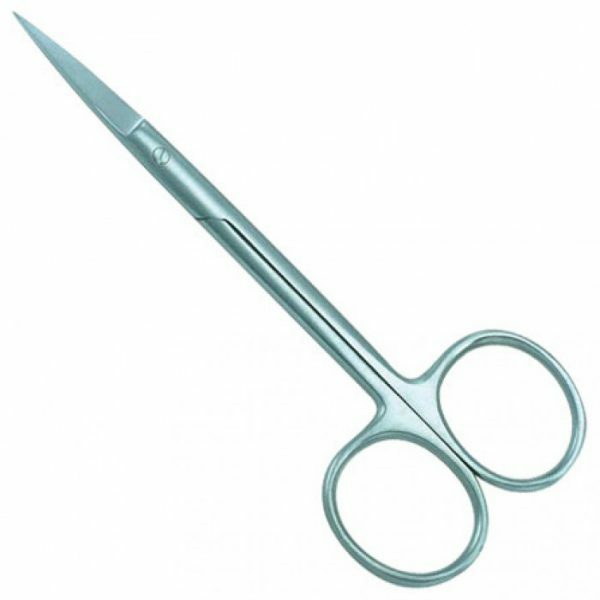 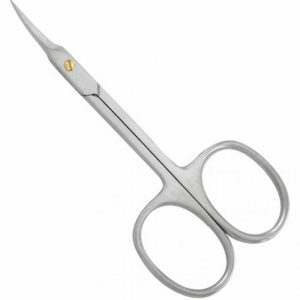 Pure Stainless Steel and excellent craftsmanship ensures that scissors stay sharper for longer periods. 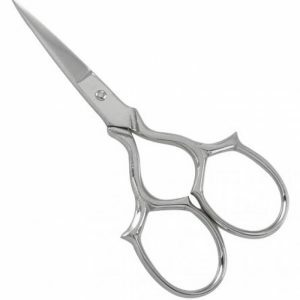 Available in different Titanium colors, Sand Finish, Gold Finish, Dull Finish and Polish Finish.